The food and drinks are often one of the most talked about things at weddings and parties. You don’t want your guests to be disappointed! 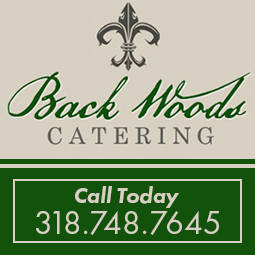 Choosing the perfect caterer for your wedding or party is a top priority when planning. Enjoy gourmet dishes, and excellent service when you let your caterer take care of all of the details and hard work of preparing the meal for your next event. Decadent food and delicious desserts are all handcrafted just for your event. The guests at your party or wedding are sure to be impressed!